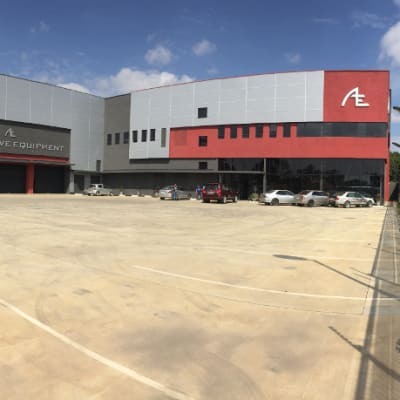 Since inception in Zambia, Battery King Investments have continued to retail and wholesale the most extensive line of automotive batteries on the market. With sizes and power levels to fit over 90 percent of vehicles on Zambian roads today supported by a country wide network of distributors. 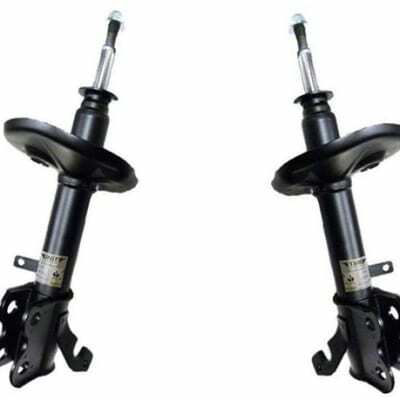 Baldys Mechanical Services specialises in the importation of various auto spare parts on behalf of its clients. 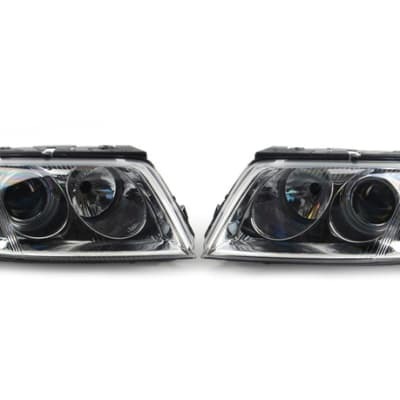 Clients that engage this company are assured of getting original as well as approved replacement parts. 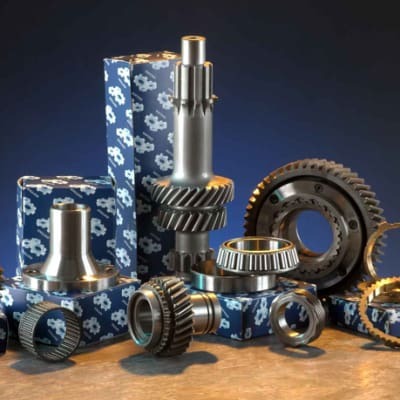 Baldys Mechanical Services is committed to delivering ordered parts in the shortest time possible. 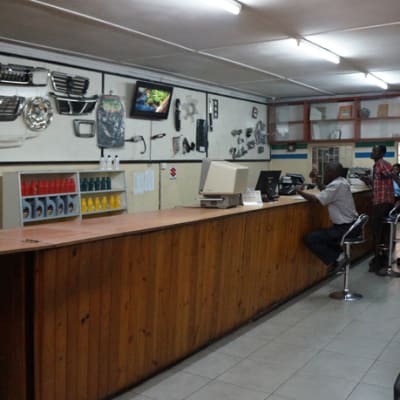 Automotive Equipment have streamlined their operations to enable them to efficiently cater for clients' needs in the auto spares market. Their range is comprehensive and their stock levels are stable. 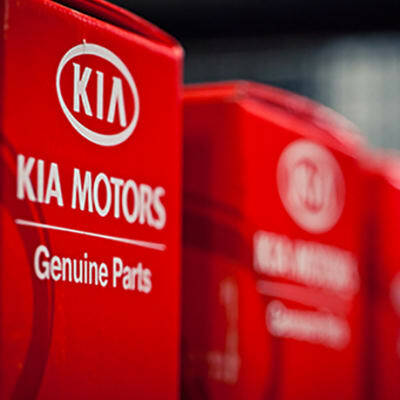 Customers are invited to check the quality and sturdiness of all the Automotive Equipment products and services for themselves. TS Tyre Services supplies durable tyres for personal and commercial vehicles. 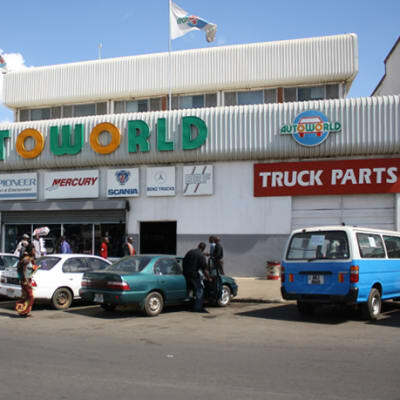 They stock the best brands available including Bridgestone, Continental, Dunlop, Goodyear, Michelin, Pirelli, Falken, Sumo, Yokohama, Hankook, Linglong, Savero, Tiashane and Khumo. 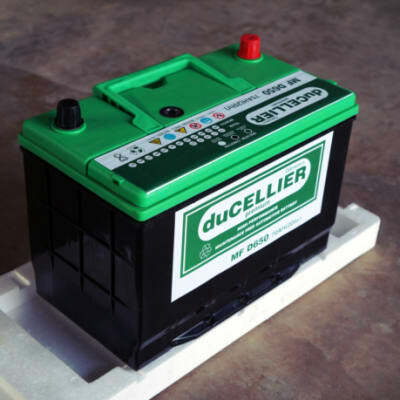 The company also stocks high quality batteries and rims. Ganesh Power Solutions provides a wide selection of Pirelli, Good Year, Continental, BF Goodrich, KUMHO, Effiplus, Appollo and Hercules tyres and there is also a variety of Raylite vehicle batteries. Ganesh Power Solutions ensures that it always offers its customers the best quality products and support that is second to none. 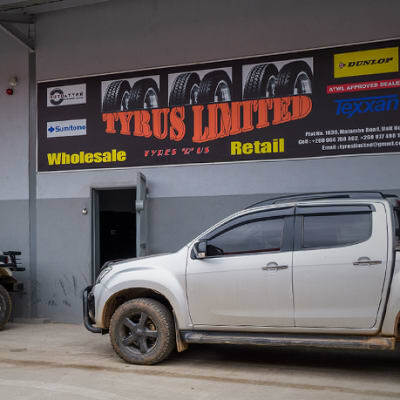 Tyre King Enterprises is one the major suppliers of quality tyres for passenger, light trucks, 4×4 and commercial vehicles in Zambia. The company ensures that it stocks the best brands available including GoodYear, Pirelli, BKT, TECHKING, Hercules and Dunlop. Tyre King also suppliers a wide selection of rims and batteries. 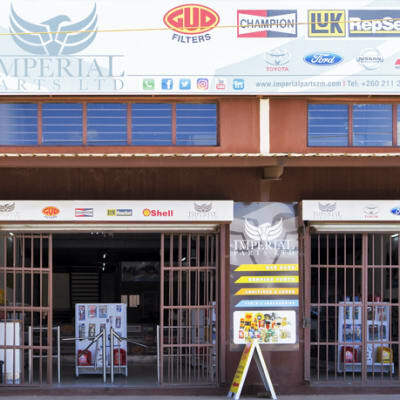 Jan Africa Investments offers a wide range of quality industrial and domestic tyres, catering for trucks and other industrial vehicles as well as cars and pick ups. The company stocks both brand new and second hand tyres. High quality and stylish mag rims for a variety of cars are also available. 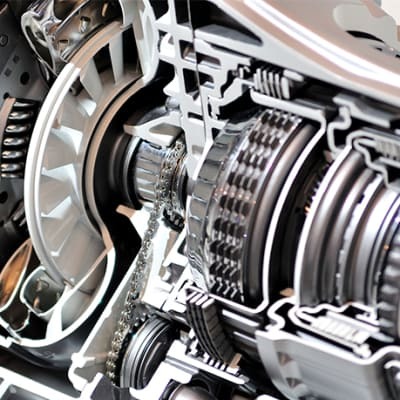 Bigben Link is dedicated to supplying genuine motor vehicle parts of the highest standard and quality. The company aims to maintain strong community-based relationships aimed at providing superior quality service at competitive prices while creating customer loyalty. Friendly staff members are always ready to handle customer sales and enquiries. 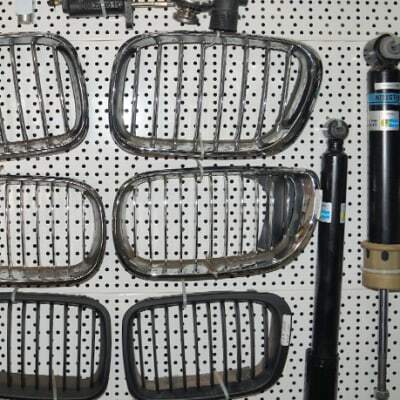 In a market which has often been flooded with counterfeit spares, clients can risk damaging their vehicles by going for cheaper vehicle parts which may be an imitation. 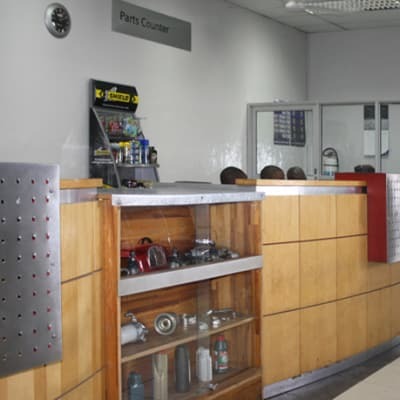 Maro Auto Spares provides clients with genuine vehicle spares, as well as a variety of lubricants such as engine oil and coolants. 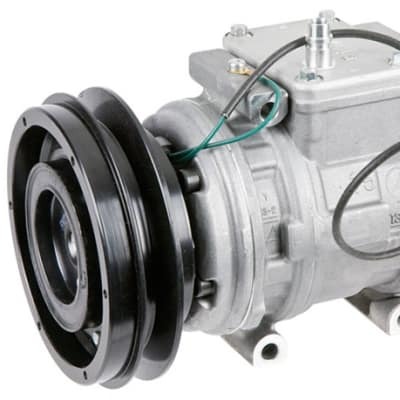 Diesel-Electric is an established company that prides itself on providing superior vehicle parts from leading international brands. 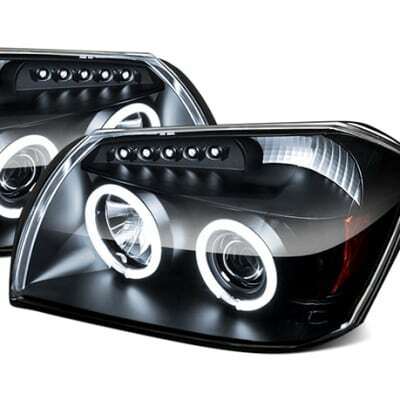 The company is an official agent for Bosch, Denso and Delphi. It is also an official distributor and retailer for GUD, Indy Oil and Safeline Brakes.